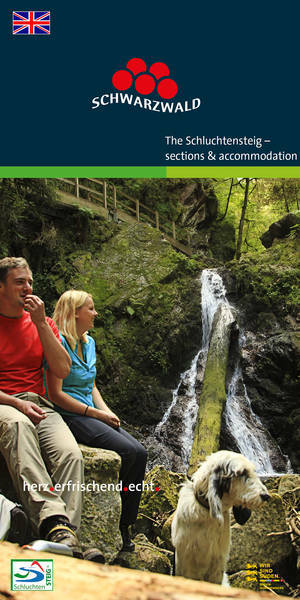 The diversity of our brochures provides you help when planning and effecting your trip. 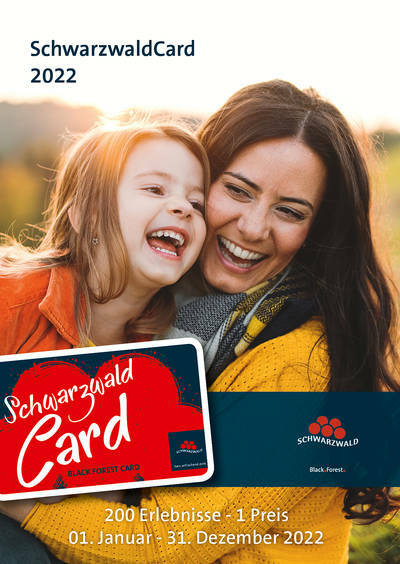 Places to go, routes to take and travelling tips lead you through our breathtaking landscapes and to the geographic triangle of Germany, France and Switzerland. Please note that the order quantity is limited to 1 kilogram. 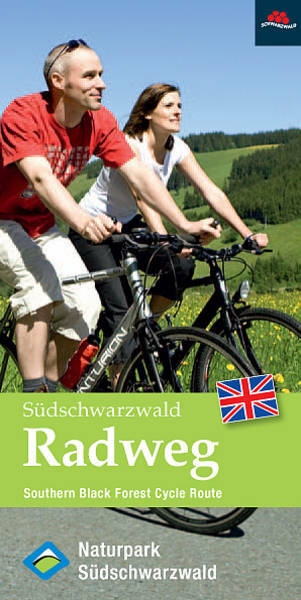 Up to 1 kg, we will send you a general information package which may differ from your order. 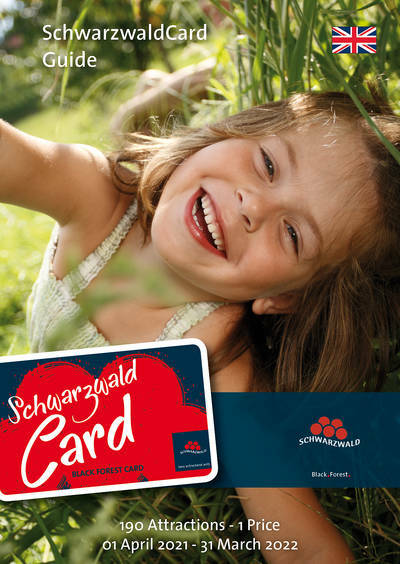 The Black Forest has a great deal of action to offer for families. Experience a variety of tips, highlights and ideas for daytrips on a drawn panoramic map. 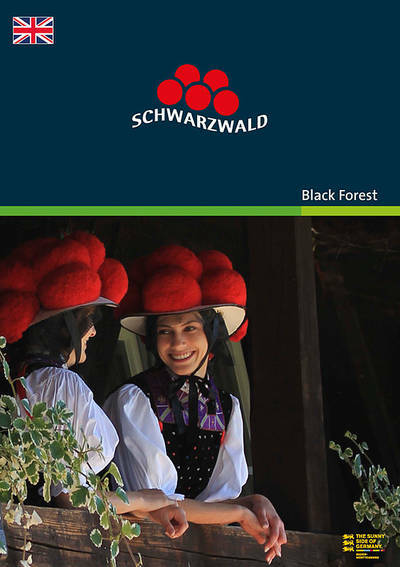 A list of all accommodations and regions in the Black Forest. 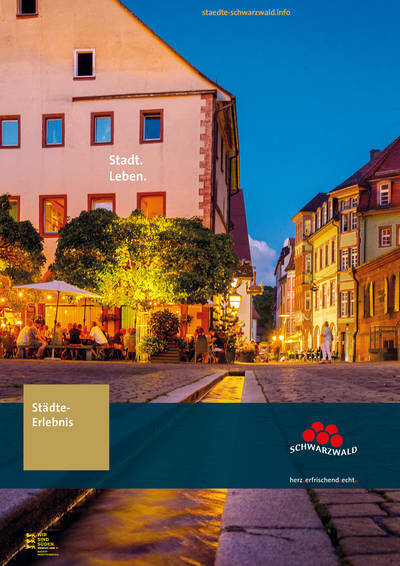 As one of the most beautiful holiday options in Germany, the Wine Route leads through Badens sunny wine regions along the Black Forest. 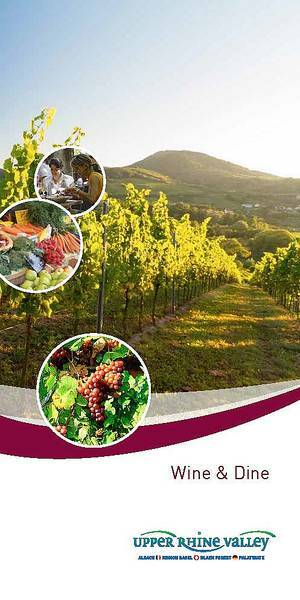 Description of 27 Gourmand Trails and further 11 Hiking Tips. 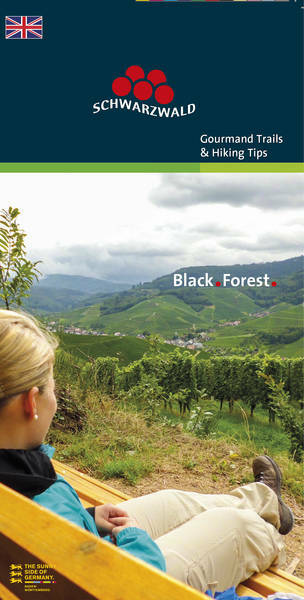 6- to 18- km circuits or one-way hikes dedicated to a specific topic: agriculture, culture, Baden cuisine, Baden wine, Black Forest beer, or Black Forest water.